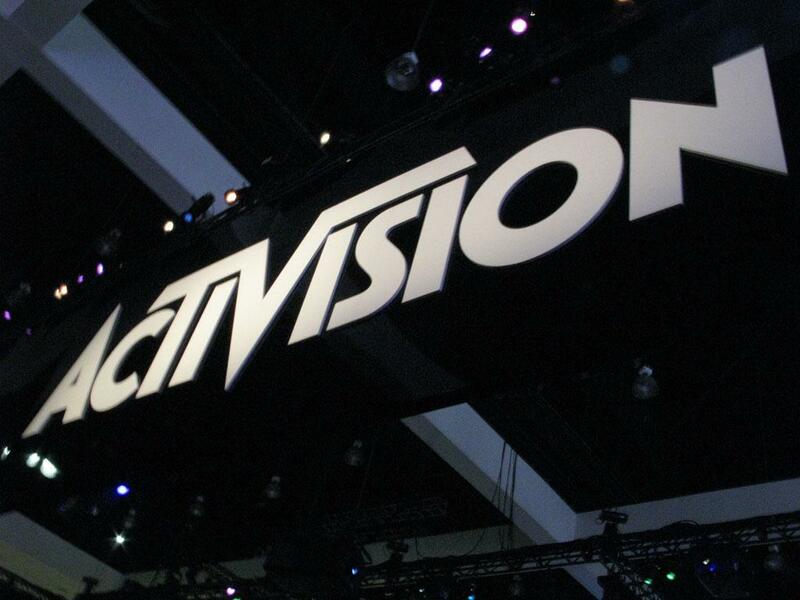 After a five year absence, Activision Blizzard rejoins the Entertainment Software Association, along with Chinese gaming giant Tencent. And the timing couldn’t be better. Activision Blizzard left the ESA in 2008, citing “business reasons,” and also announced that it would not participate in E3 that year. The Call of Duty publisher has long since gone back on that and now regularly maintains a major presence at the show, but it remained apart from the group until now. In practical terms, the renewed membership gives both companies discounts at E3 on booth space and meeting rooms, early floor space selection, and a say in the policies the ESA fights for and against. While the ESA is best known as the host of E3, that is just its most visible face. The group is also an aggressive pro-gaming lobbyist and advocate that represents its 37 members (including Activision and Tencent) in matters of legislation. During the 2011 Supreme Court case, Brown, Governor of California, Et Al. v. Entertainment Merchants Association Et Al., the ESA provided two lawyers to argue on the behalf of the video game industry. The Supreme Court ruled in favor of the Entertainment Merchants Association, but the legal respite for the gaming industry was a brief one, and any admiration for the ESA was short lived. The organization endured heavy criticism and faced numerous calls from both fans and press to boycott E3 2012 due to its support of the unpopular Stop Online Piracy Act (SOPA) and Preventing Real Online Threats to Economic Creativity and Theft of Intellectual Property Act, aka the PROTECT IP Act (PIPA). The ESA spent a reported $190,000 in support of the anti-piracy legislation, but then later announced that it no longer supported the two bills mere hours after they were indefinitely postponed, effectively killing them. Although SOPA and PIPA are now long since dead, the ESA’s political clout continues to grow, with nearly $17 million spent over the last four years. In 2012 alone, the lobby group spent $4.8 million to influence policy-making, and then hired two longtime veteran firms on Capitol Hill to help oversee its interests in Washington D.C. amid a wave of proposed new legislation that would directly effect the video game industry in 2013. This led to President Obama asking the Centers for Disease Control to investigate the causes of gun violence, including the role that violent video games and other media play. The CDC’s report was released on June 5, and it highlights several areas in need of more research, including a request for federal funding to explore the effects of violent media on human behavior. The lack of any conclusive statements in the CDC report means that opponents of video games can continue to push their unproven theories into legislation. In April 2013, Senator Diane Feinstein (D-CA) told an audience of around 500 that video games created “a very negative role for young people, and the industry ought to take note of that.” She further said that the video game industry should pay attention to what games Lanza played, and went on to say that Congress may get involved. Despite Senator Feinstein’s threats, since the Sandy Hook shootings three Congressional proposals relating to violent media have been shelved in favor of more research, and all proposed bills regarding gun control have not mentioned video games at all, despite early assertions from lawmakers that they would. Some of the credit for that can be traced directly to the ESA. The group’s top lobbyist, Eric Huey, is said to have close ties with the Obama administration and is frequently recorded on the White House visitor’s log. With mid-term elections coming next year, there is a very good chance that we will soon see a wave of politicians attempting to score points by attacking video games. It happens fairly regularly, every two to four years. And while the ESA may not be the perfect advocate for the cause of gaming, it has proven itself to be a fairly effective one, at least when it has the full backing of its members. 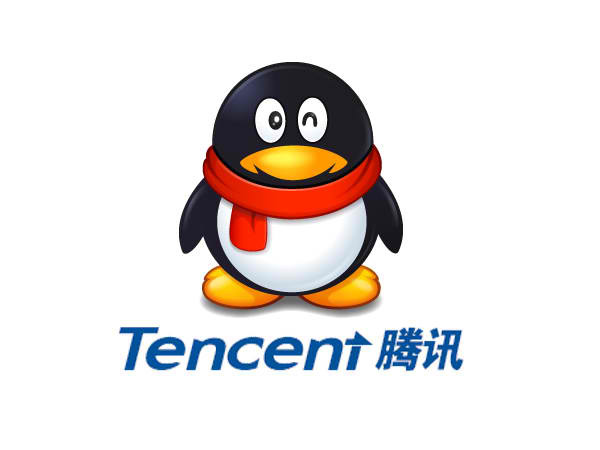 The added support of companies like Activision Blizzard and Tencent could be an important factor when the next round of attacks on the video game industry begins.